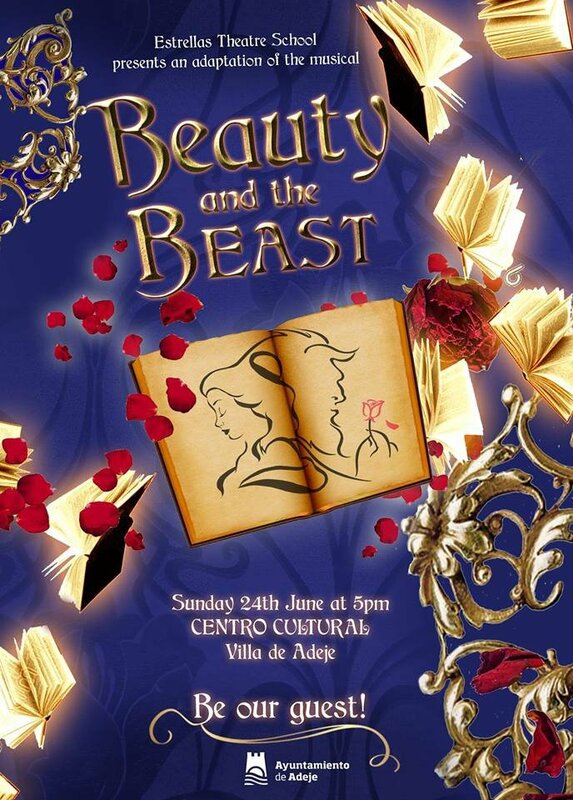 The hugely talented Estrellas Theatre School will be performing the Beauty and the Beast Musical on Sunday 24th of June in the Cultural Centre in Adeje town. Come and give the kids some support and enjoy a night of song, dance and drama for all the family. Entrance is €10, under-5's are free.